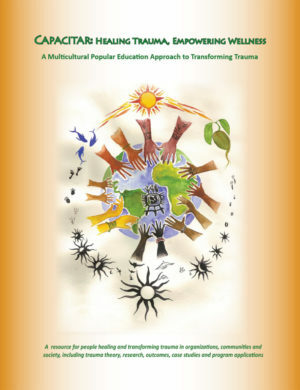 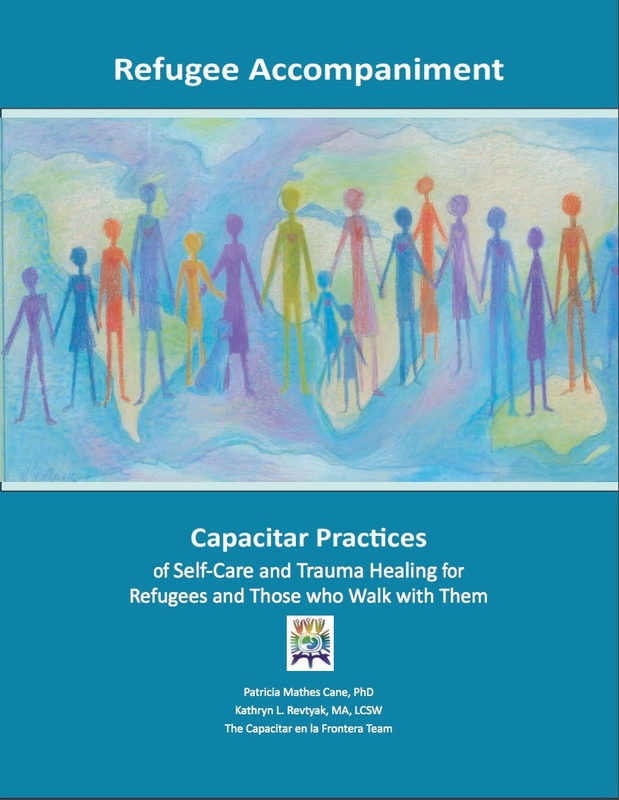 Refugee Accompaniment: Capacitar Practices of Self-Care and Trauma Healing (140 pages, 2016), available in English, is a program focused on supporting refugees and those who walk with them. 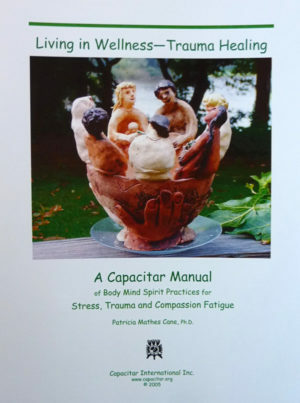 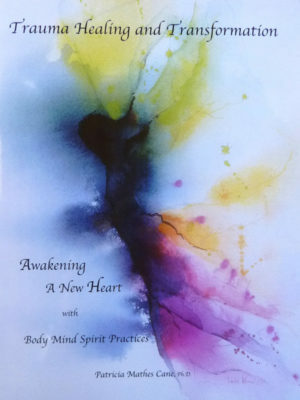 The manual teaches simple healing methods that can be used in challenging moments by individuals and groups to stabilize and balance strong emotions, flashbacks and other reactions resulting from traumatic stress. 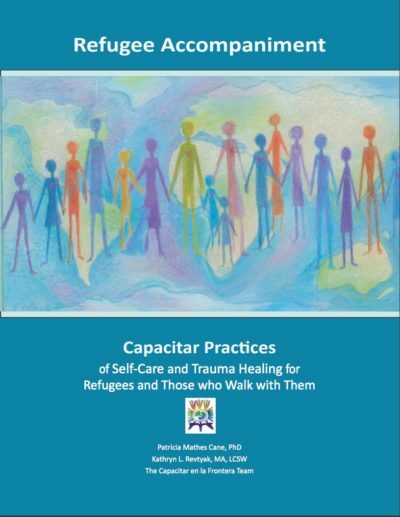 The program offers a took kit for professionals and grassroots for self-care and for use with others. 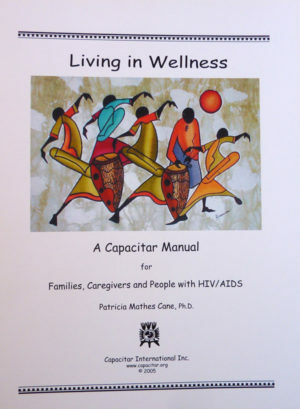 The manual also includes applications of Capacitar methods in a variety of settings.